We’re super excited here at Chelsea Doll HQ because we’ve got a very special new collection coming your way. It’s not a typical Chelsea Doll range, but we fell in love the minute we were introduced! 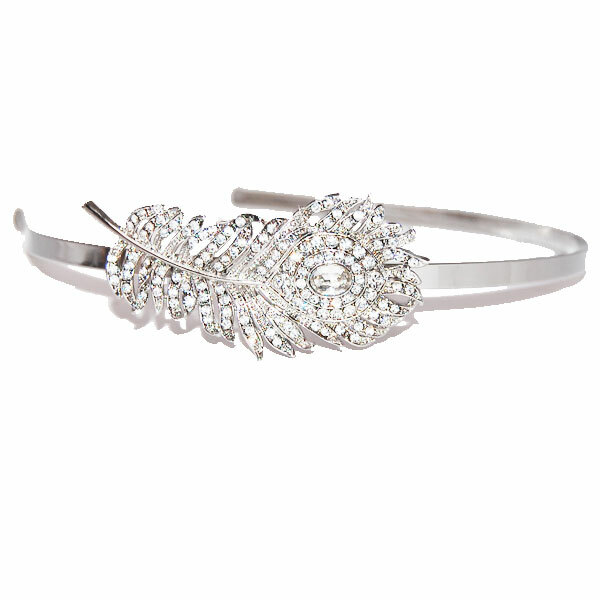 We’re talking bridal jewellery and hair accessories. We’ll be unveiling the beautiful pieces from the range in the next few days, but first we thought we’d put together a post with all the gorgeous, dreamy wedding dresses we came across when undertaking our research! 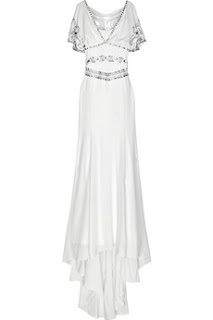 This Temperley London embellished crepe-silk dress, available from Net-a-Porter, is a bohemian take on the traditional wedding dress, and has a distinct vintage feel. We love how unusual this Justin Alexander dress is. In a lace material and mermaid shape, we think it's the perfect dress for the 2011 bride! Our favourite dress, though, has to be this gorgeous, fairytale vintage 1950s dress from Love Miss Daisy. The length of the dress and net skirt add a vintage, princess touch. A unique and quirky choice for any bride. What's your dream wedding dress? What style would you choose? Now for a sneak peek of our fabulous new bridal collection. 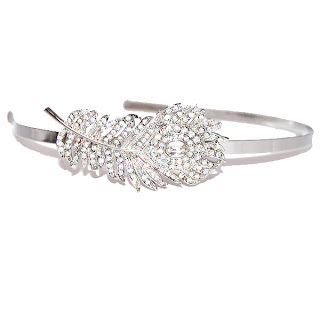 Take a look at the gorgeous Jolie Peacock Feather Bridal Hairband, available soon!